Sainsbury’s has reported a 58% increase in French rosé sales in the last month, and is predicting 2017 will be its biggest year for pink wine. The retailer boosted its range by around 15% last month, adding eight wines to take its total to 63-wines, including its first rosé magnum, The Baron Gassier Côtes de Provence magnum (RRP: £20). Sainsbury’s data showed a change in consumer preferences, with paler styles from Bordeaux and Provence driving a 24% growth in French rosé last year, accelerating to 58% over the past four weeks. Lighter style such as those from Provençal and Bordeaux were chosen by one in three, with millennials also more likely to choose paler styles over darker, sweeter style such as Zinfandel. On average, warm spell sees rosé sales spike by around 30% in comparison to 20% for white wine, it noted. Elizabeth Newman, head of beers, wines & spirits at Sainsbury’s said the increase in the range was to keep up with rosé’s growing popularity, with the retailer selling more than 15 million bottles of rosé every year. Last summer, sales of rosé wine in the UK doubled, in part due to the rise of the frozen rosé cocktail ‘frosé’ and the brosé phenomenon of rosé-loving men, with Waitrose reporting in September that sales were up 104% compared to the same time last year. 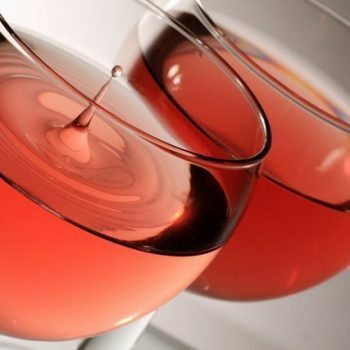 There is also a new wave of rose winemakers using different methods to add complexity to their wines in order to cater for rosé wines to accompany a meal, as well as aperitif-style wines. These include different uses of oak to produce invisible oakiness, or an overt oak character, light red-wine style rosés and well as modern takes on traditional rosés.